Chuck Swindoll introduces his daughter, Colleen, and Steve Fischer. He explains how their discussions of the heartaches they have faced match the themes covered in the What If . . . ? series. Steve Fischer, Pastor of Biblical Counseling, tells the story about how his daughter Payton's illnesses and life struggles affected him and his wife. For the first two years of Payton's life, Steve and his wife, Melanie, chased the right diagnosis for her. But then their focus changed, as he describes in this tender video segment. Experiencing the crushing of your soul changes the lens through which you view life. Steve describes some ways he views things differently now, especially with his younger daughters. 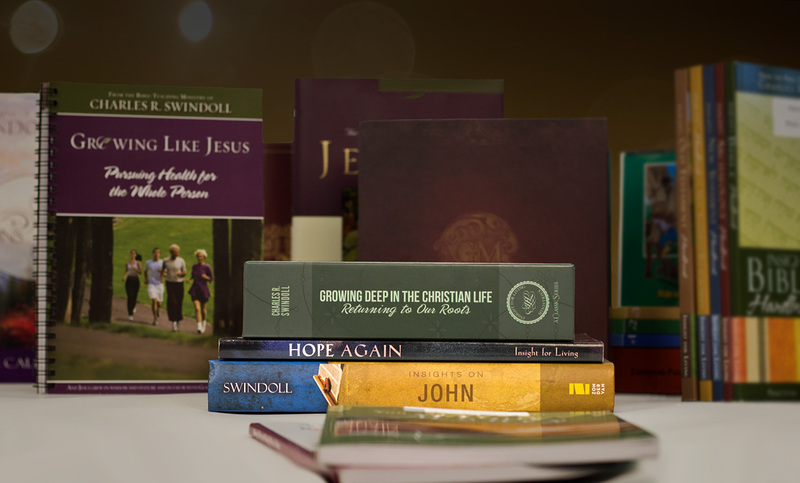 Chuck Swindoll recognizes a depth in Steve which has made him an effective pastor who reaches people. His own loss has freed him from the need to have the answers for others' pain. There are so many things you don't need to say to someone grieving and so few things you do need to say. Your presence and total acceptance, with no shame, speaks volumes. It's almost impossible to enter into a person's painful experience until you have first formed a relationship with him or her. After that, just being there with them is enough. Everyone is different, and individuals must process pain and grief at their own pace. That's why Steve says it's essential for him to allow the Spirit to move and guide his time with a person in pain. Remembering your own struggles helps you be real with one who is hurting. Steve explains how removing his own mask allows others to do the same and just be who they are. To enter into the world of a special needs family means to put aside concerns about image and others' expectations. We need to boldly ask what a person needs and then meet that need. Chuck shares a bit of the struggle he and Cynthia have had in processing Jonathan's diagnoses. They found peace once they were able to fully accept Jonathan the way God made him. It's one thing to accept the truth of your situation; it's another to bathe your acceptance in hope, energy, and joy. Steve talks about working to align your feelings with what you know. 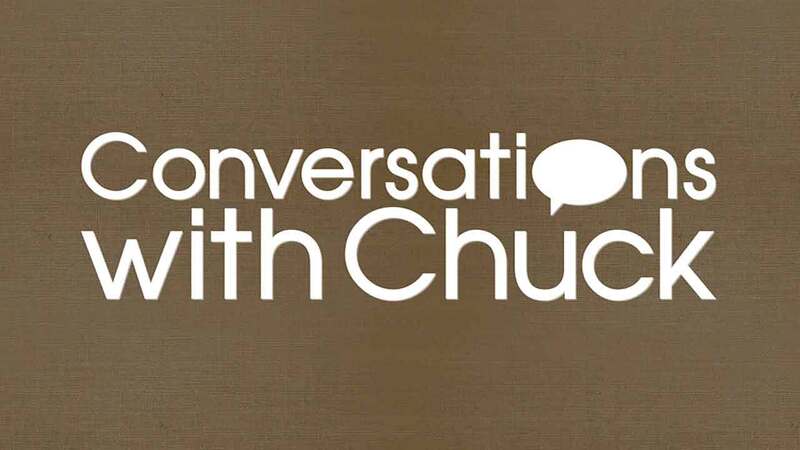 Life's not easy for anyone, as Chuck assures us. We all have continual challenges. That's why Steve takes comfort from Proverbs 16:9 and knowing we must submit all things to God's care. Did you know that getting up in the morning and making your bed can be a profound example of faith? Steve gives sound advice for those who just don't feel like facing the day ahead. Chuck says that God's sovereignty is the truth he turns to every day more than any other truth. And he preaches on it a lot because he needs to hear it just as much as anyone else.